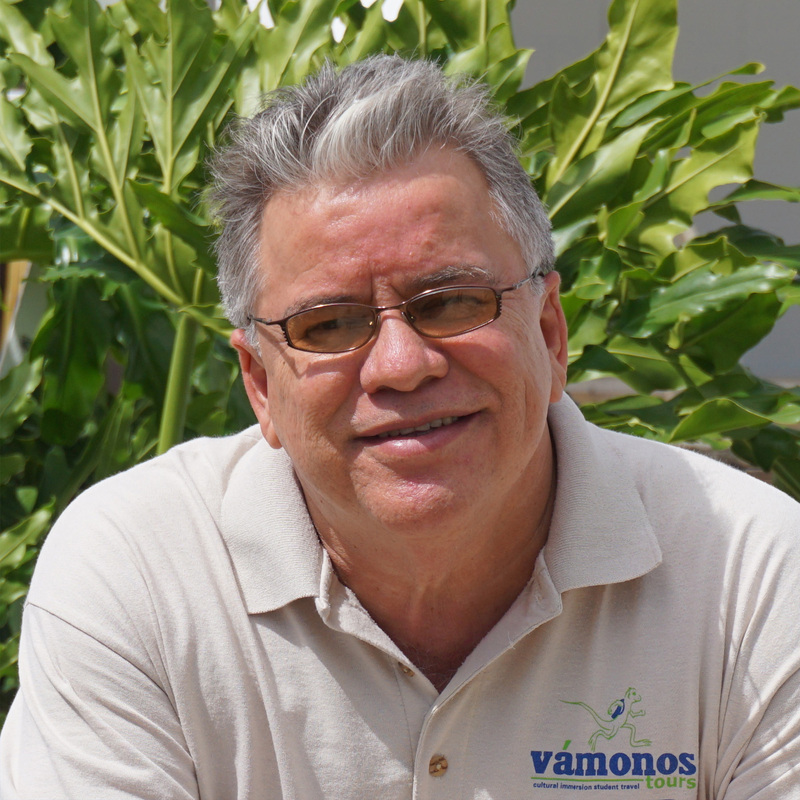 Jorge founded Vámonos in 2002 after years of taking his students annually to Puerto Rico on immersion trips. He used to be a French & Spanish teacher for middle and high school and loves German Shepherds and finding cool non-touristy places in his travels. Bernardo runs the land tour operations in Puerto Rico. 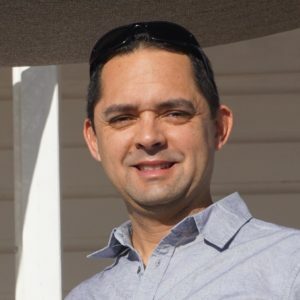 He loves to share his Puerto Rico with travelers and his passion for off the beaten path spots (and knows where to find the best desserts in the most common but also oddest restaurants). He speaks Spanish, English, Italian, and a bit of German as well and has lived in at least three continents. 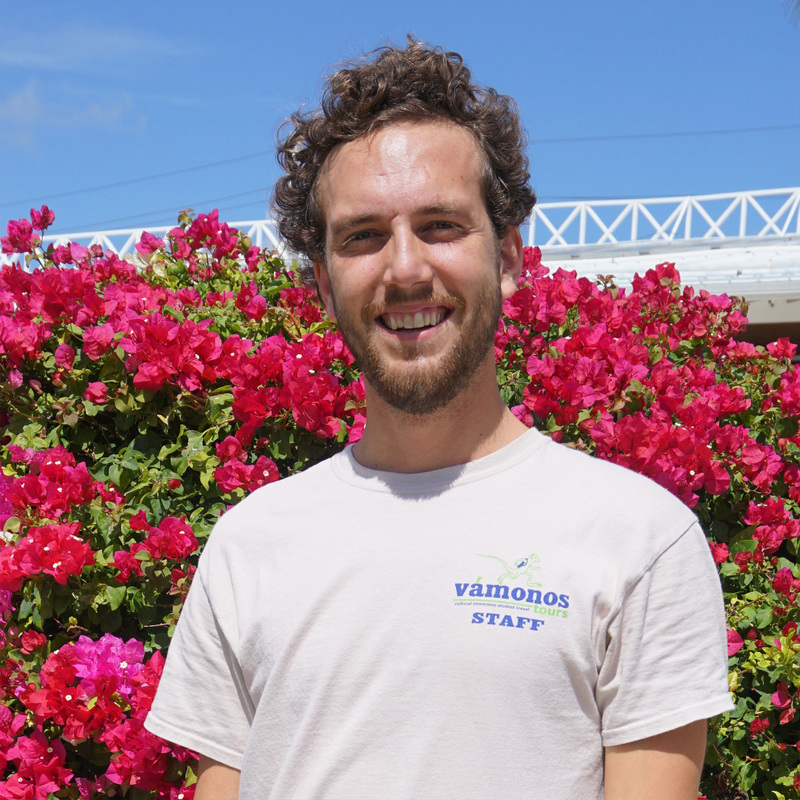 Michael is in charge of our Spanish-speaking destinations outside of Puerto Rico. 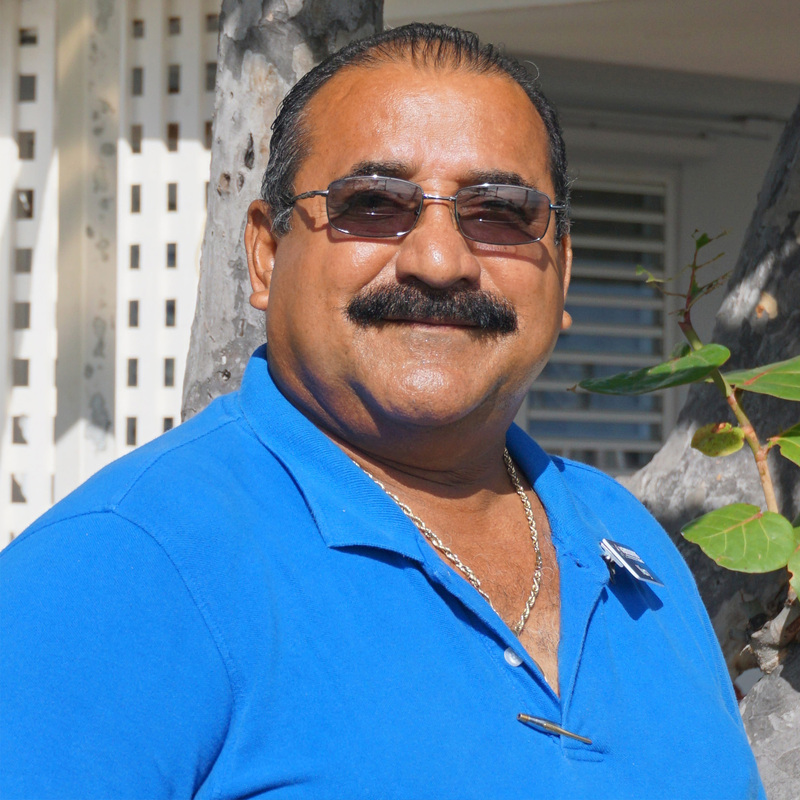 He is our Cuba expert and one who always goes out of his way to make sure travelers are fully satisfied. Michael is a world traveler and has visited more than 30 countries all over the world. Hobbies: Watching sports and movies, reading, walking, and finding new and true cultural immersion experiences for visitors in all of our Spanish-speaking destinations. Esther is the face of Vámonos, in charge of walking groups going to Puerto Rico through tour planning. She is a diverse teacher with experience teaching at an Amish schoolhouse, Jewish preschool, and Sunday school. She loves spending time with her husband, two kids and catahoula rescue dog. Before joining Vámonos in 2013, Carrie taught both public and private elementary school for years. She currently volunteers tutoring underprivileged children. She loves to learn new things, hike, and to travel to Puerto Rico. Hobbies: Knitting, baking gluten free goodies, bird-watching, photographing nature. Julie’s extensive professional career goes from being an elementary school Support Staff, to being Regional Director & Event Coordinator for Impact World Tour in Scotland and New Zealand; she’s also worked at hotels and been an Optometric Assistant and a missionary. 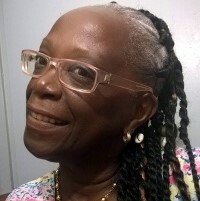 Louise-Hélène was born and raised in Le François, Martinique. She recently joined Vamonos’ team after spending many years working for the hotel and tourism industry in Martinique. 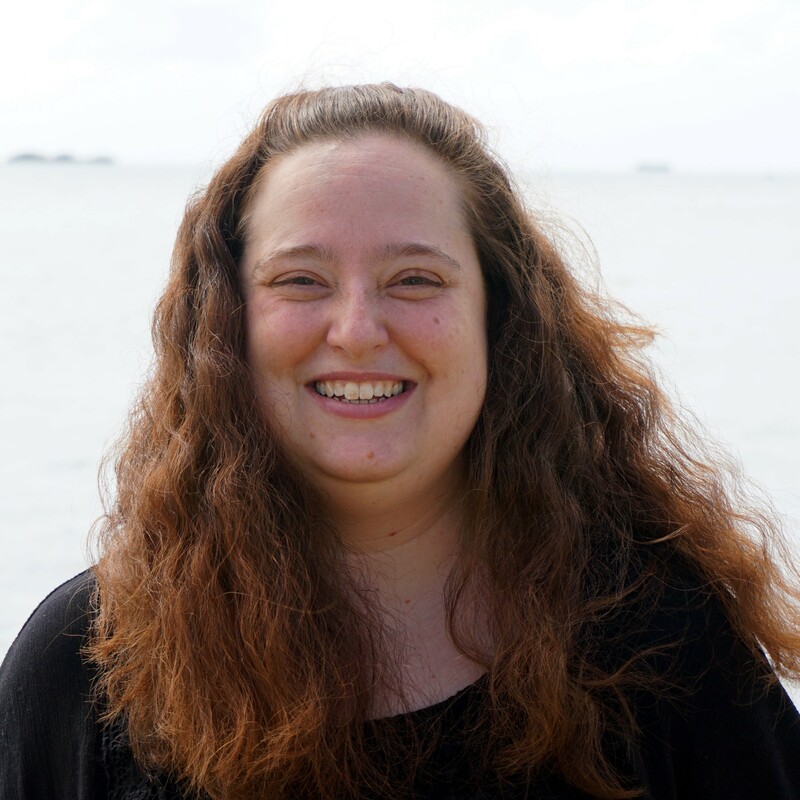 Fluent in French, Spanish, and English, Louise-Hélène loves to share her lovely culture, creole world, and island with student and adult travelers. Currently, she lives part of the year in Martinique with her family, and part of the year in Puerto Rico. Hobbies: Taking people to eat and chat with locals at a neighborhood event called Chez l’Habitant; she also loves hiking, swimming, and spending time with family and friends in Martinique. 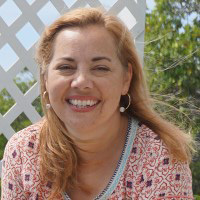 Natalie has been with Vámonos Tours since 2012. She is in charge of reservations and all tour needs as well as being the “on-call” person who handles unexpected issues to ensure that every tour runs smoothly. Hobbies: Painting, repairing furniture, and spending time at the beach. Nery is the most sociable and talkative member of our staff with connections and friends everywhere. Nery’s colloquial and facial expressions are famous and hard to decipher even for Puerto Ricans. He is an avid baseball fan and player who fears nothing and loves to help anyone in need. 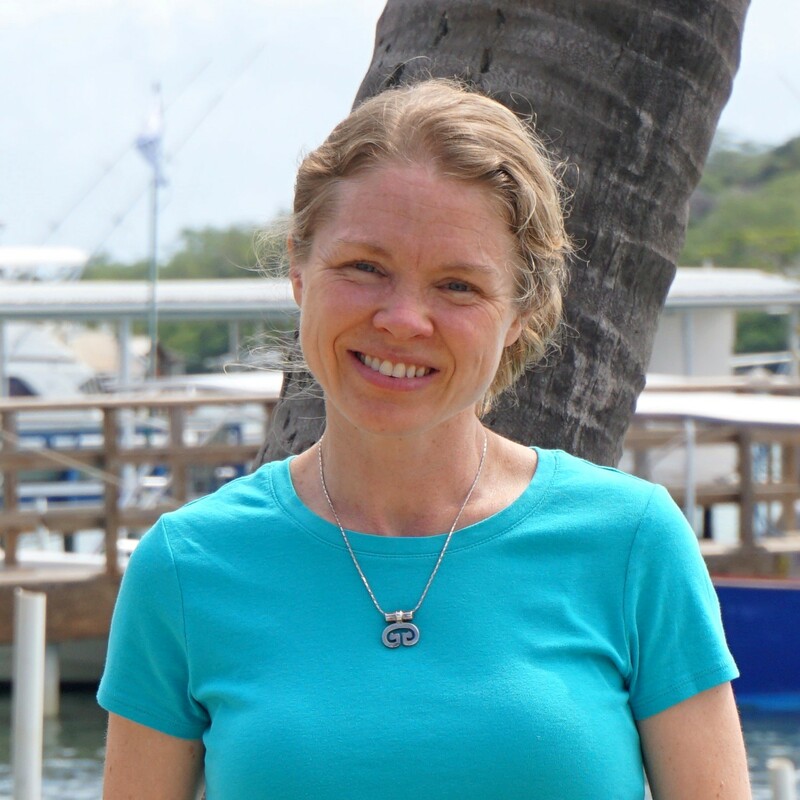 Hobbies: Baseball, fishing, traveling, speaking English, touring Puerto Rico and the U.S.
A handyman by profession, Wendi is also our assistant wilderness specialist. His consistent smile and hardworking skills constantly amaze our travelers. 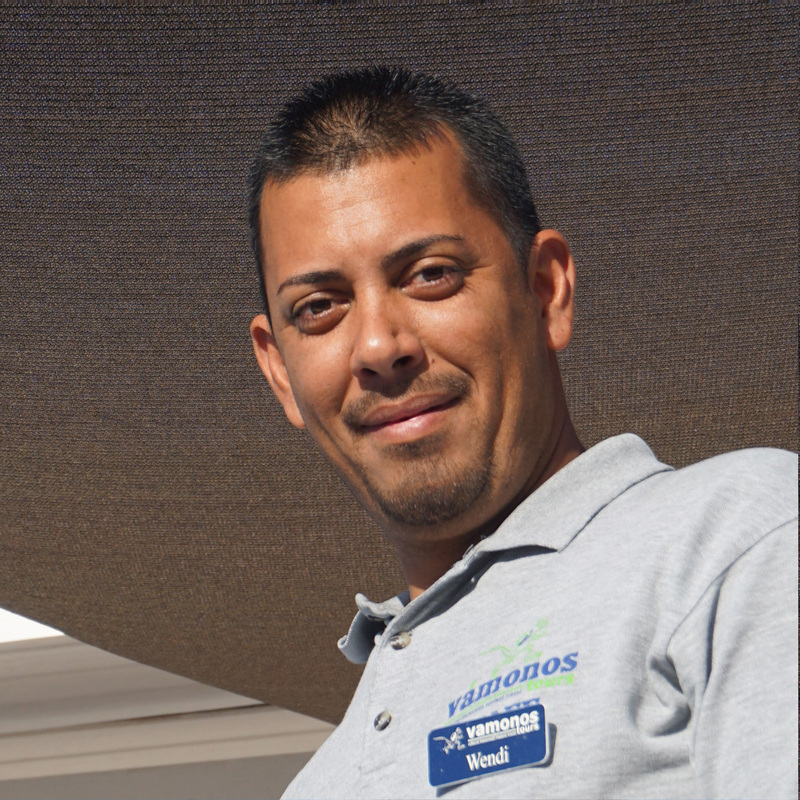 Wendi loves to spend time with his kids and family; he is fearless when it comes to fixing practically anything. Hobbies: Fixing things, fishing, traveling through Puerto Rico, watching sports. 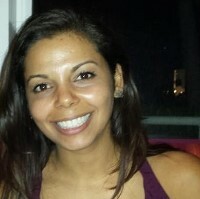 Alexandra is a Creative Writing and Foreign Language student at the University of Puerto Rico. She has studied German, Mandarin, and some Arabic. She also aspires to learn sign language in the near future. 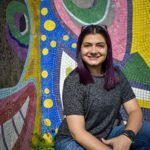 She started working with Vámonos Tours Puerto Rico as a Tour Assistant in the summer of 2016. She is very passionate about language-learning, foreign films, literature, meaningful travel and Puertorrican coffee. 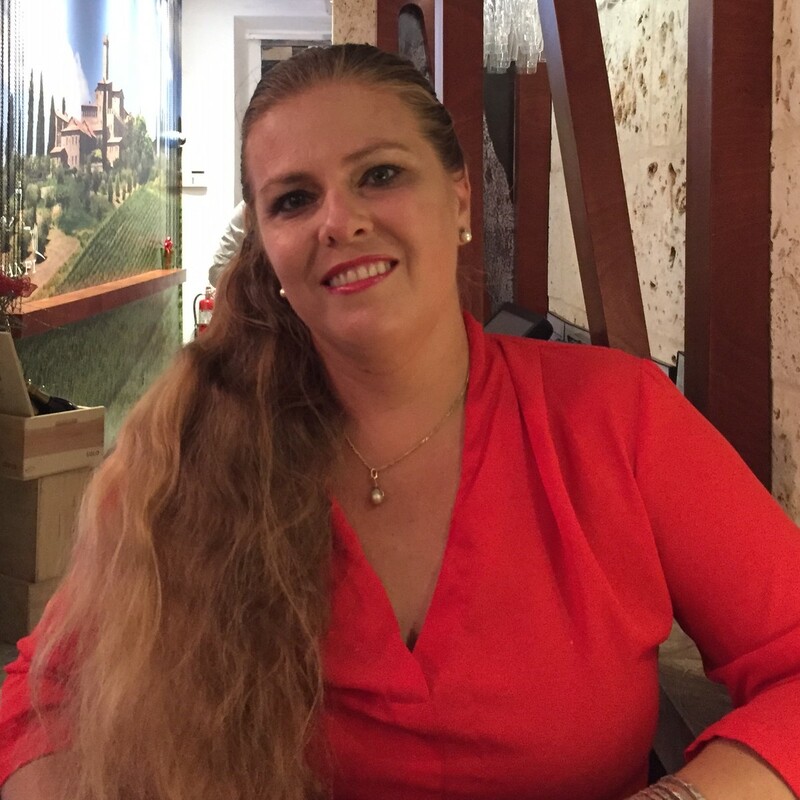 Laura started working as a tour director with Vámonos Tours in 2014. She is a teacher in a local school in Puerto Rico. She loves to inspire students to travel through her personal passion for languages and culture. She believes the world is a book and Puerto Rico is one of the most beautiful pages! Hobbies: traveling, yoga, dance, reading, fashion, and lifelong learning. Iolda has been working with Vámonos as a guide since 2016. In her free time she enjoys art, culture, attending festivals, films, dancing, coffee and travel! When she is not giving tours she can often be found traveling solo to remote places on earth to learn about other cultures and enjoy nature. She has a deep love for Puerto Rico and promises that once you step on her bus she will take you on a grand adventure and show you the most beautiful things she has ever seen on her island!